With your comfort, health, and total welfare in mind, Aspen Homecare, provides the best in-home care services that you can find! With our accomplished caregivers; unparalleled services; and a passion for providing care, we assure you that you and your loved ones are in very capable hands. Let us help you and your elderly loved one live each day with comfort, happiness, and less worries. Call us at 816-531-2614 today for more information or to schedule an appointment. Our outstanding caregivers provide exceptional non-medical home care services, such as personal care, companionship, meal preparation assistance, and more. These services help enhance comfort and quality of life, regardless of your age and health condition. 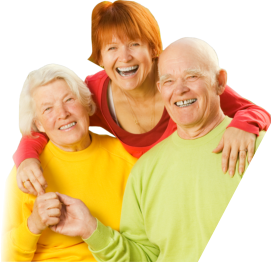 With us, you can be rest assured that your elderly loved one will spend the rest of their lives at home with utmost comfort, happiness, and satisfaction. Do you want other loved ones to enjoy home care too? Recommend them to us! 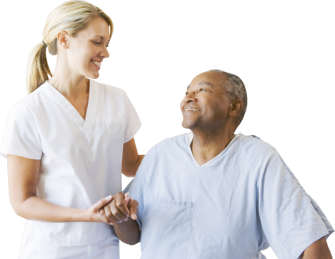 It is the mission of Aspen Homecare to constantly provide trustworthy, high-quality, and affordable in-home care services to individuals and families who needs us. It is truly our vision and mission to guarantee that our clients remain safe, independent, and healthy within the comforts of their own home despite whatever illness; disability; or no matter how old they are. Based in Kansas City, Missouri – we proudly serve the surrounding cities and counties.